Nama Barang Cat Canon PG-40 Black! 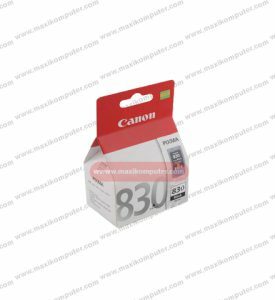 Cartridge HP 802 – Colour! Nama Barang Cartridge HP 802 – Colour!